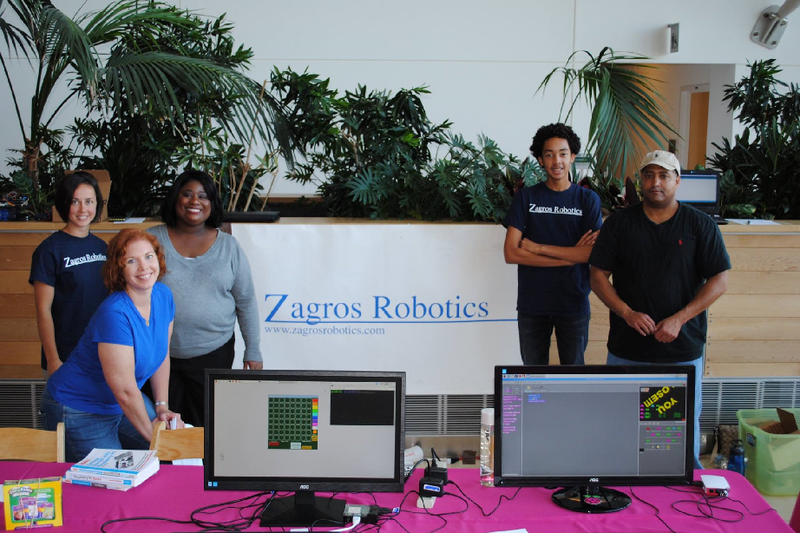 Zagros Robotics attended the 3rd annual St. Louis Raspberry Pi Jam at the Danforth Plant Science Center in October 2016. 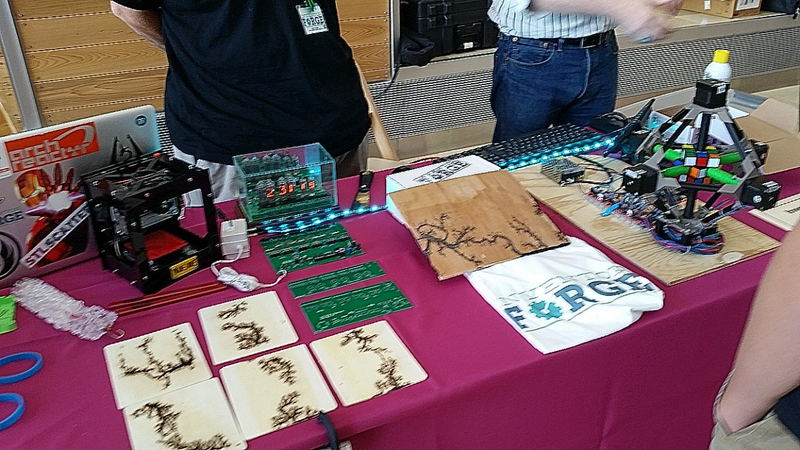 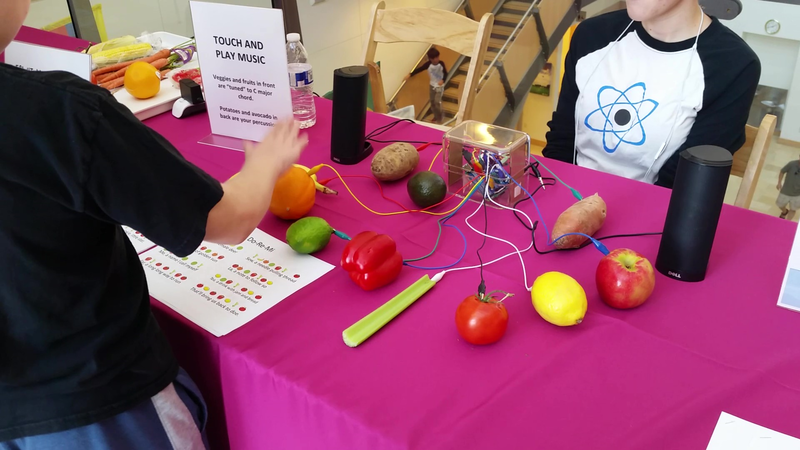 In addition to Zagros, the event featured demonstrations from the Inventor Forge, Arch Reactor, HAB Education, TechShop, Ozobot, STL Raspberry Pi Meetup Group, DDPSC Maker Group and DDPSC Education Group as well as an installation by artist Ann Johnson. 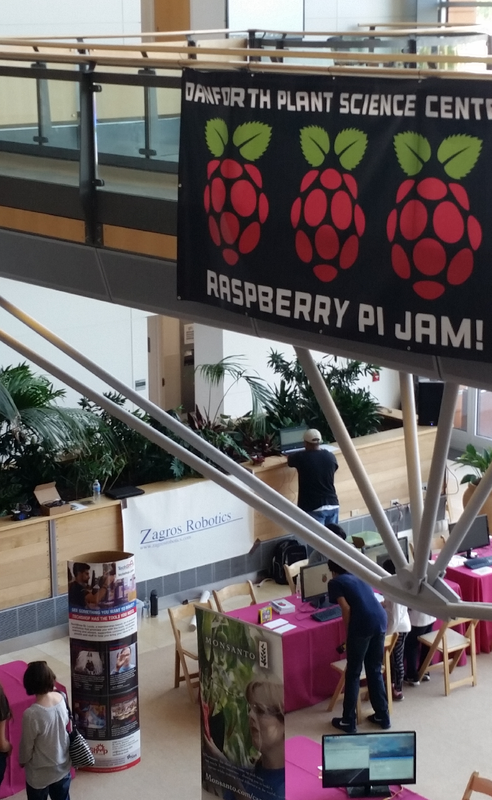 The Zagros booth included different versions of Raspberry Pi including the most recent Raspberry Pi 3 Model B with the new Pixel operating system, a Pi Sense HAT and a number of maze solving robots! 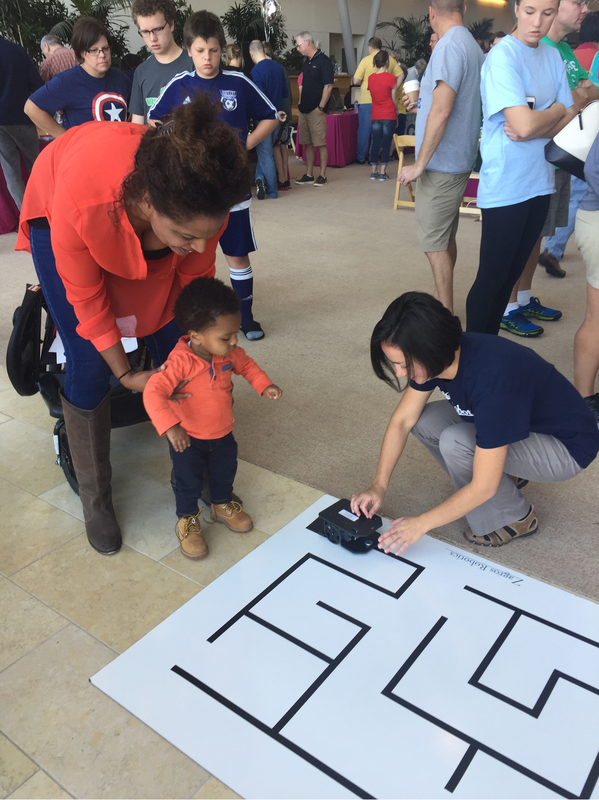 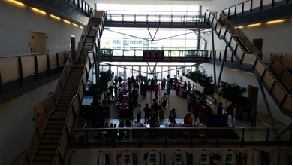 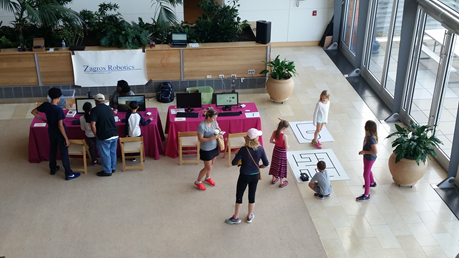 People of all ages enjoyed dozens of exhibits illustrating the diversity of the Raspberry Pi! 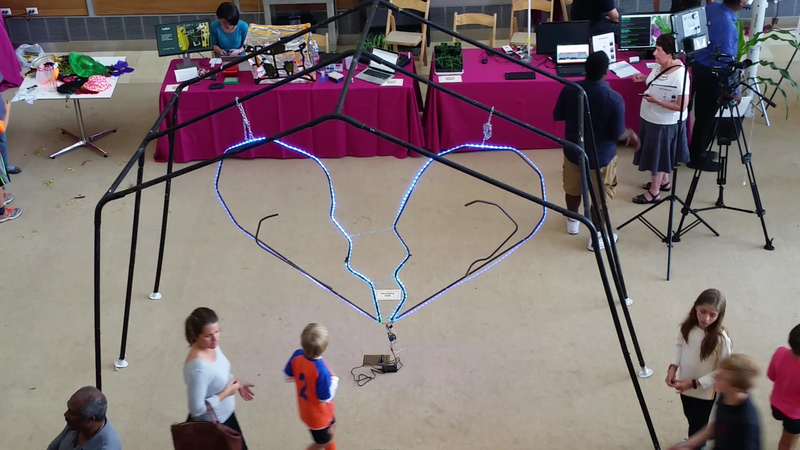 Ann Johnson’s LED sculpture "Light Hearted"
The entire Zagros Team had a great day! 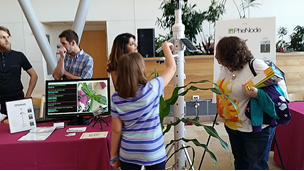 Special thanks to the Donald Danforth Plant Science Center for including us again this year!